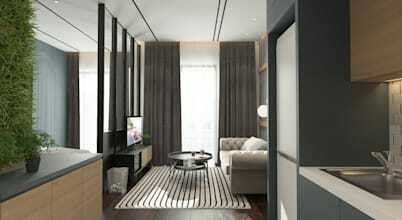 SIN DESIGN STUDIO ( KUALA LUMPUR, MALAYSIA ) focus on the interior design concept Design your space , create your life . 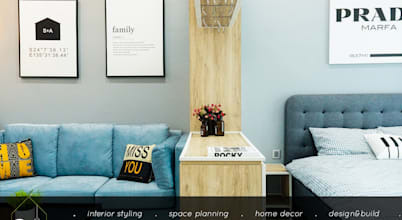 Leeyaqat is a full-service home interior and exterior design company based in Malaysia with extensive experience in home improvement services. We are creative hub base in Malaysia, a hub that contain interior designer, graphic designer, content writing, and other. 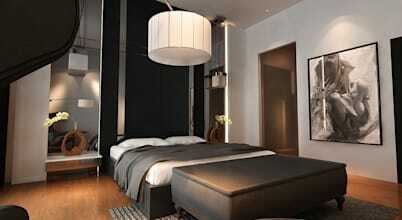 We are an one stop interior design and build company for residential and commercial units. 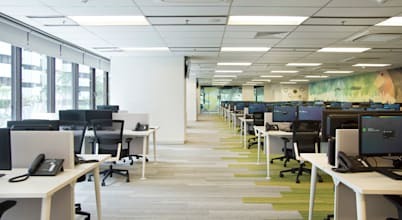 Turn Design Interior in corporate in year 1998, is an established Malaysian company in interior design and construction industry based in Kuala Lumpur. There is a definitive difference between an interior designer and an interior decorator. The difference is in terms of the route of education for both careers. The interior designer often works closely with the architect to create specific spaces for the client. 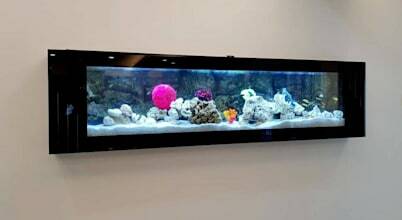 It is not necessary for an interior decorator in Subang Jaya City to have a particular qualification. The interior decorator would aid the client with furniture acquisitions, and indoor window trims. Many interior decorators have a natural talent to put together an aesthetic room with basic knowledge. 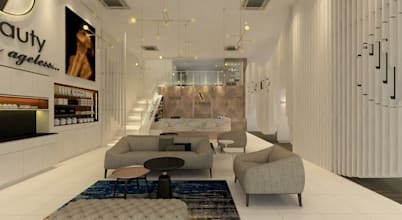 It would be a good idea to have some education to create decorative spaces within in the architectural and interior designer spaces in Subang Jaya City. 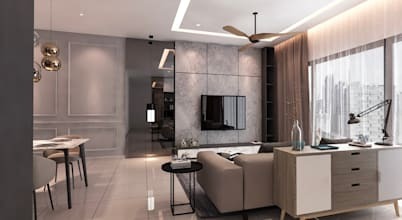 The interior designer would create the spaces in terms of the built-in cupboards for bedrooms and other physical static parts of the interior of the entire home design in Subang Jaya City. The interior designer designs how the different areas such as in the kitchen area, for example, would be shaped create the individual living spaces. How Can You Find Right Interior Designer & Decorator in Subang Jaya City? Finding an interior designer and an interior decorator for your services might be easy or difficult depending on your taste, and style. 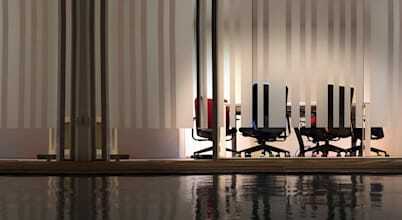 The architect and his team: Some architects have both an interior designer and an interior decorator on his team. This would make it easy for you to find and choose the right professionals. Both of these professionals would be able to assist the architect in creating the best options for the client. Referrals: By placing all three professions together, there would be an aesthetic and thematic resonance for the entire home. Other individuals might have used these professionals before, and would be able to give you an idea of what they offer. 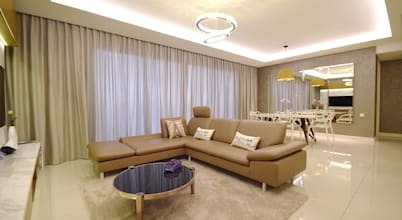 You could contact friends, family, businesses as well as real estate agents to give you a review on a few of the interior designers and interior decorators in Subang Jaya City. The Internet: Well-established interior designers and interior decorators should have websites online with galleries of the work they have completed. Browsing through the websites might assist you with an overview of the company, especially concerning your taste in style of spaces and furnishings. 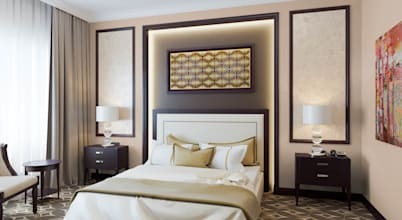 What Kind of Services Do interior designers Provide in Subang Jaya City? 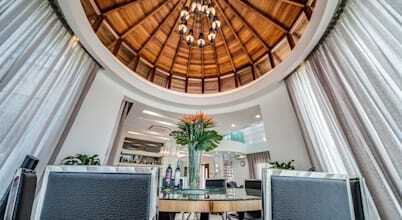 Interior designers in Subang Jaya City provide their clients with interior spatial development. The designer assists the architect, and do consult with the prospective client to assess their needs. This means that the designer uses the architect’s floor plan to create the interior spaces. - The layout of the different rooms such as the placement of the bath, the shower, the toilet, and the vanity schematically. - The positioning of the various kitchen spaces – that is where the appliances would be installed as well as the cupboard spaces. Floor Finishes: The interior designer is responsible for the flooring choices for the different areas of the home. That includes the wet and dry areas of the home. 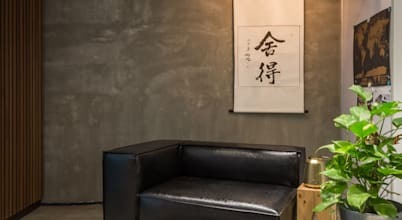 Wall Finishes: The interior designer in Subang Jaya City is also in charge of the wall finishes. This means that the person advizes and chooses the color schema of the interior of the home. Certain areas might be tiled, or have surface treatments such as 3D wall paneling, or wall papers. The Budget: The interior designer is responsible for keeping within the budget. What Kind of Certifications and Licenses Interior Designer and Decorators have in Subang Jaya City? To be working in Subang Jaya City in Malaysia you do need to have a license according to the Architect Act 1967. The most important reason for registration is so that the client has refund protection. - Be registered with the Malaysia Institute of Interior Designers (MIID) that falls under the Board of Architects Malaysia. The Architect Act 1967 requires this. - Follow the fee limitation (the Scale of Minimum Fees). This would include the cost per square meter. - At least have three years experience, even though a good “rookie” referral could do very well.